We’re still impatiently waiting on Gucci Mane’s return, and iamOTHER signee BIA delivers the anthem to go along with what we’re all feeling. Bunx handles production, providing a low-key celebratory banger with just the right amount of bass. 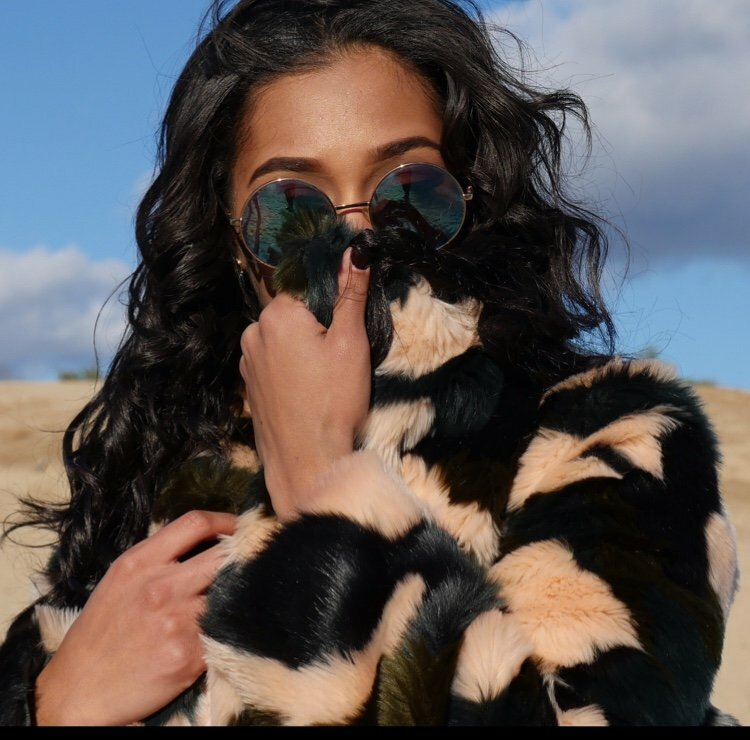 On “Whip It” and “Bobby Brown,” BIA came with the intensity over darker beats, but “Gucci Comin Home” showcases her charisma with lighthearted charm. We’ll be keeping this in rotation until Guwop finally returns. You can catch BIA live during the East Coast leg of Pusha T’s Darkest Before Dawn Tour.